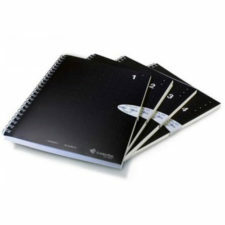 Livescribe Single Subject Notebook 4-Pack - A great size for education! 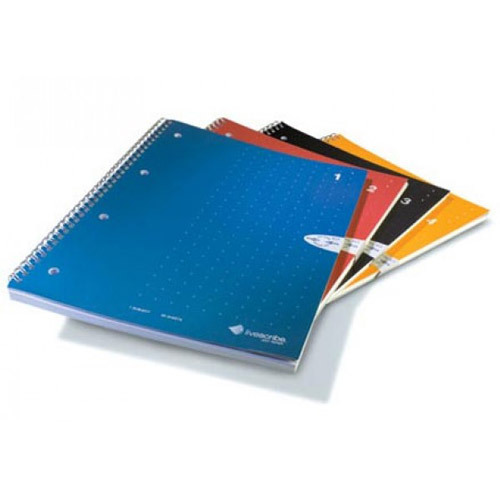 The Livescribe Single Subject Notebook 4-Pack includes 4 single-subject, lined notebooks, each with 100 college-ruled, three-hole punched, 8-1/2″ x 11″ perforated sheets. 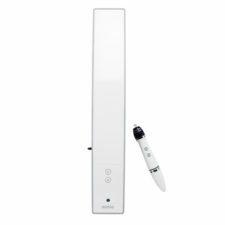 This notebook pack is our most popular Livescribe notebook pack for education and works with all Livescribe smartpens. 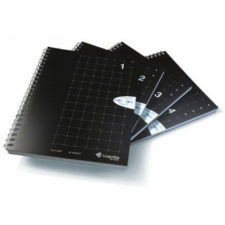 The Livescribe Single Subject Notebook 4-Pack is our most popular for K-12 education use, because the 8-1/2″ x 11″ is the preferred size for education. Perforated pages make it easy to tear out individual pages. These pages can easily be run a notebook page of this size through a printer to create print-on-paper activities with the Echo smartpen. 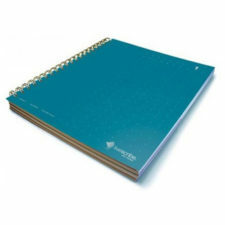 Notebooks do not have to be used in order. 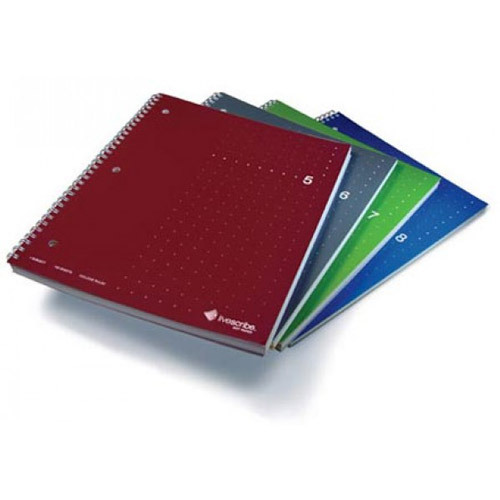 For instance, you may use notebooks #5-8 before using notebooks #1-4. 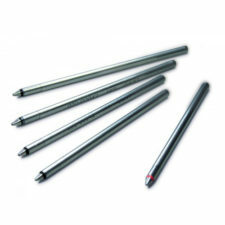 In addition, one smartpen can use all single subject notebooks (#1-8) at the same time. 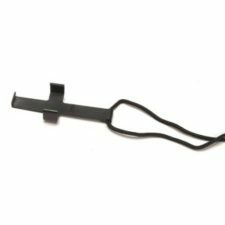 However, do not use two identically numbered Single Subject Notebooks at the same time because the smartpen will recognize any identically numbered Single Subject Notebook as the same notebook.